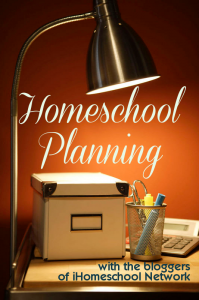 Planning your own history curriculum is not as hard as is looks. 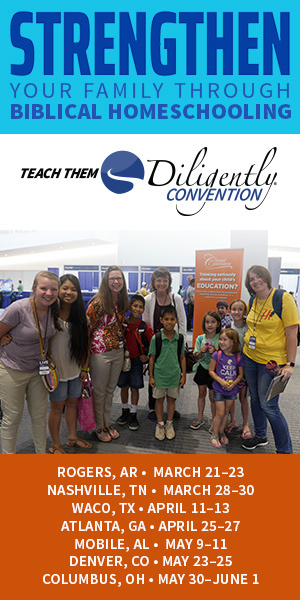 Step by step instruction plus a downloadable ebook to help you plan your own history curriculum. 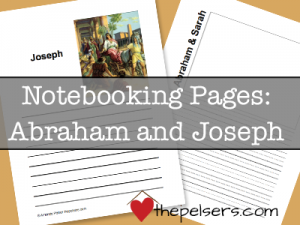 Use these FREE notebooking pages for Abraham and Joseph with your history or Bible curriculum. 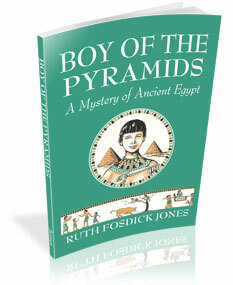 Boy of the Pyramids is a great ancient history read aloud. Use these FREE printable notebooking pages to help your kids process the story. 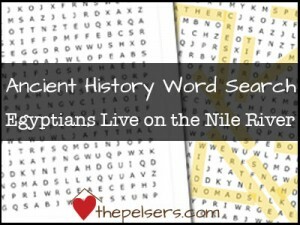 A FREE printable: an ancient history word search on the first writing. 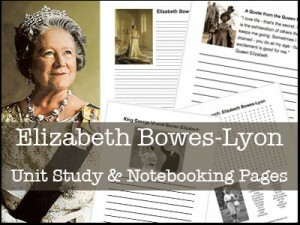 Celebrate the birthday of Elizabeth Bowes-Lyon, the Queen Mother, this month. 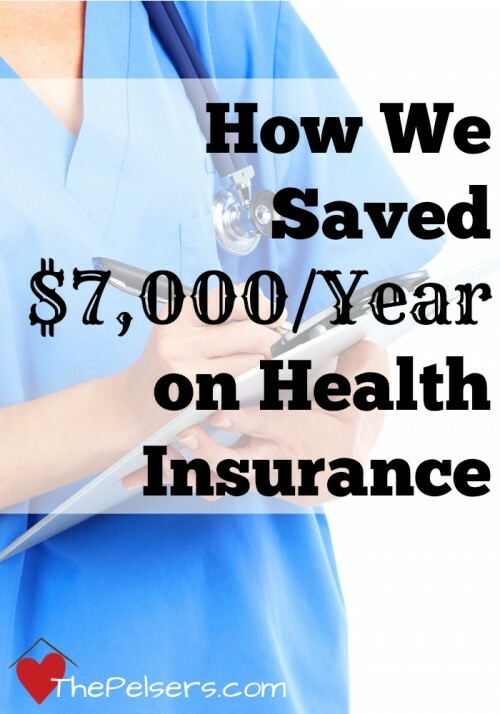 Download this FREE unit study and notebooking pages printable.